As a mom of five I’m constantly going, doing, and giving. I love it but somewhere in there I lost a bit of ‘me’. Creating is that outlet that lights a fire and gives me the energy and drive to get through the carpools, laundry, dishes, and just everyday life. I find myself again as each new project comes together. I started sewing more when my oldest daughter was born, hence the name SewSophieLynn. My mom taught me how to sew doll clothes and my knowledge has grown as I dive head first into each new pattern and technique. 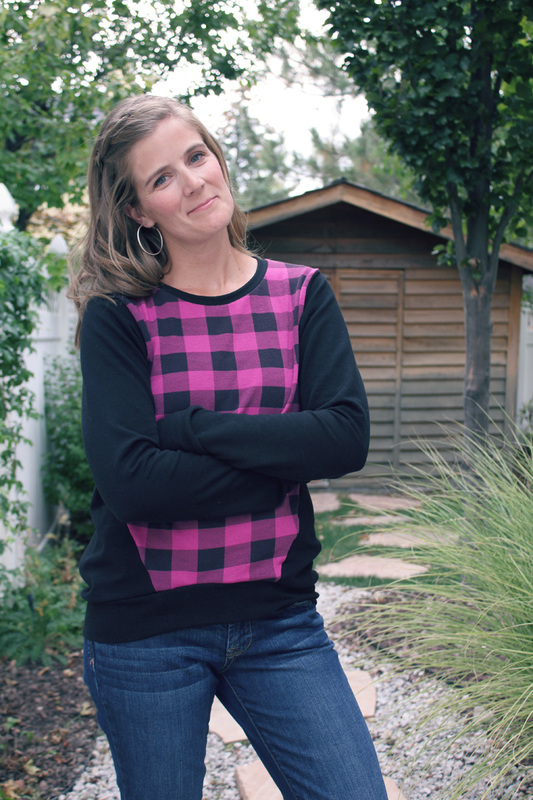 I love to test new patterns and the community and friendship that comes with being a tester. Thanks for stopping by my lil piece of the Internet.